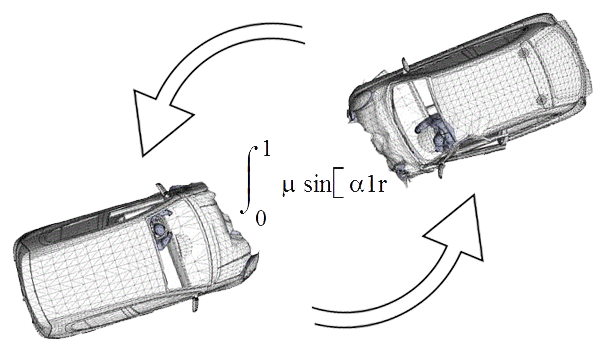 Collision Science are involved in a number of areas of research and development helping to enable production safer vehicles and more accurate collision investigation data. Outlined below are the current areas of research we are involved in. 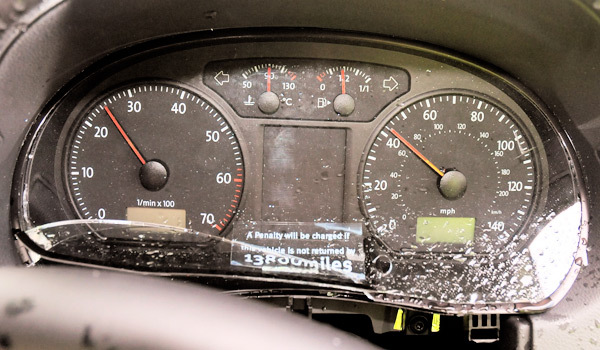 In conjunction with Dave Price from FAIS we are investigating the criteria needed to develop a level of confidence in residual speedometer reading after a collision. Our work was presentated at the ITAI conference in October 2011. Chris Goddard has developed an equation to determine the deceleration rate as a car yaws out of line. It is planned to match the theoretical model to real world tests in the near future. We love anything to do with cars, Science and Engineering. Having been involved with the Thrust 2 land speed record it’s therefore no surprise that we are enthusiastic supporters of the Bloodhound SSC Engineering Adventure. The Bloodhound project has two aims, firstly and most importantly it aims to inspire the next generation of Engineers and Scientists through the challenge of breaking the world land speed record which currently stands at 763mph. The second aim is to design and build a car capable of being driven at 1000 mph. We are part of the Bloodhound Ambassador program which acts as a link between the engineers building the car and the general public. We explain the technical challenges to take the car to 1000mph and how engineering has overcome those challenges. Collision Science has made available documentation regarding various aspects of our research and development projects and training courses. To access these documents please enter your name an email addresss and we will send you and email with links for you to download those documents. Please don’t hesitate to contact Chris Goddard at Collision Science either by telephone or email to talk about your specific requirements.